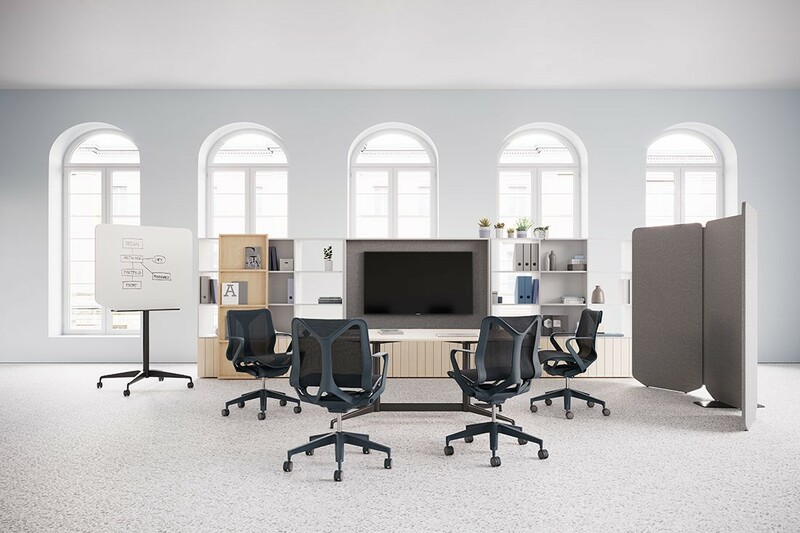 Designed and manufactured to respond to any user in any environment, Cosm by Herman Miller is an industry-first for many of its features. 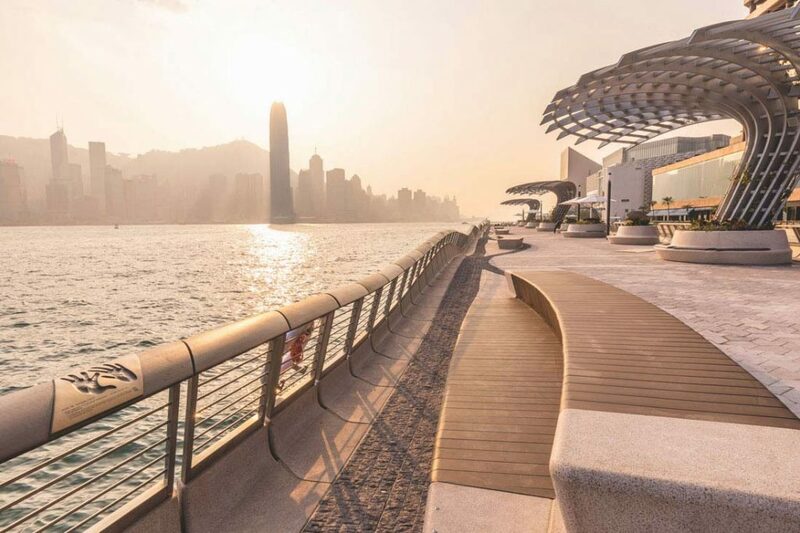 With the abundance of chairs available on the market, especially for commercial environments, we often ask ourselves – what difference does it make? A chair is a chair, right? Well, not quite. 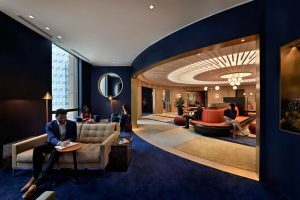 Considering that workplace behaviour has evolved to accommodate for more collaborative, flexible and activity-based environments, tomorrow’s offices are designed in anticipation of whatever the day may bring. With constant change and movement in a buzzing workplace setting, people are more active, jumping from seat to seat. As the trend shows no sign of slowing down – with 66 per cent of offices forecasted to provide activity-based workplaces by 2020 – Herman Miller and Studio 7.5 designed and developed a chair with features that precisely accommodates for today and tomorrow’s workforce. Cosm is designed and manufactured for today’s shared workspaces, where – maybe – no two days are spent behind the same desk or in the same seat. Eliminating the need for constant adjustments, Cosm automatically adjusts to whomever is sitting in it – directly supporting posture and weight, while providing a balanced recline and personalised comfort. Launched in Milan during Salone Del Mobile 2018, Cosm is Herman Miller’s first task chair with an automatic tilt and suspension armrests. The Auto-Harmonic Tilt is a result of Studio 7.5’s understanding of how much tension to provide based on the downward force exerted by any individual. Reiterating the fact that Cosm provides the same experience for all individuals regardless of body type, the chair is designed to surpass the expectation of constant comfort at work. Having gone through multiple design research and engineering iterations, the gearbox hidden beneath the seat exudes a feeling of balance and fluid movement. 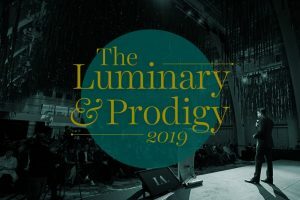 When a chair goes through the same iterative process, as that of famed Herman Miller designers, Charles and Ray Eames, it can be trusted that sitting on the chair will be a seamless experience. Testing full-scale prototypes in-house using 3D-printing technology allowed Studio 7.5 to arrive with the structure and integrity of Cosm, blending aluminium dust and resin to create sound components without any visual compromises. As mentioned earlier, Cosm consists of the industry’s first use of suspension material over a solid form. Nicknamed Leaf Arms, the armrests cradle the elbow and supports delicate nerves evident in a variety of seated positions. The angle of the armrests prevents it from colliding into desks – a problem that currently arises when users try to pull their chair forward. 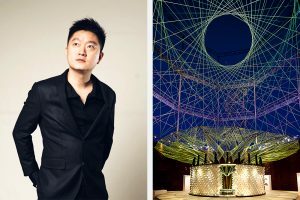 The hourglass-shaped suspension of Cosm’s body is attached to its frame to provide targeted support and comfort in areas of high and low tension. “Integrating seamlessly within the landscape of work surfaces,” explains the Studio 7.5 design team, Cosm appeals to a variety of applications with three adjustable heights and the to be transformed into a stool. 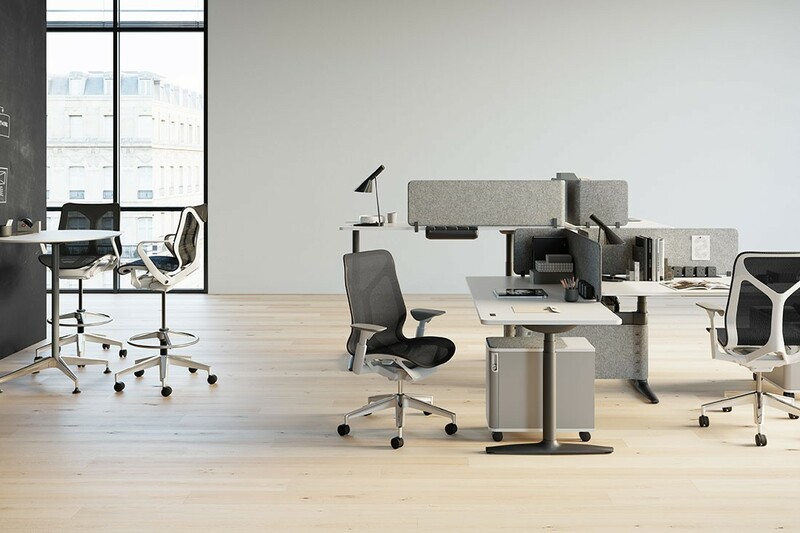 Its minimalistic lower-back option encourages conversations and collaborative work, which is in line with today’s hot-deskers and the nature of commercial environments. Contrarily, the high-back option provides total spinal support, allowing users to feel an “offloading” experience as back muscles relax. 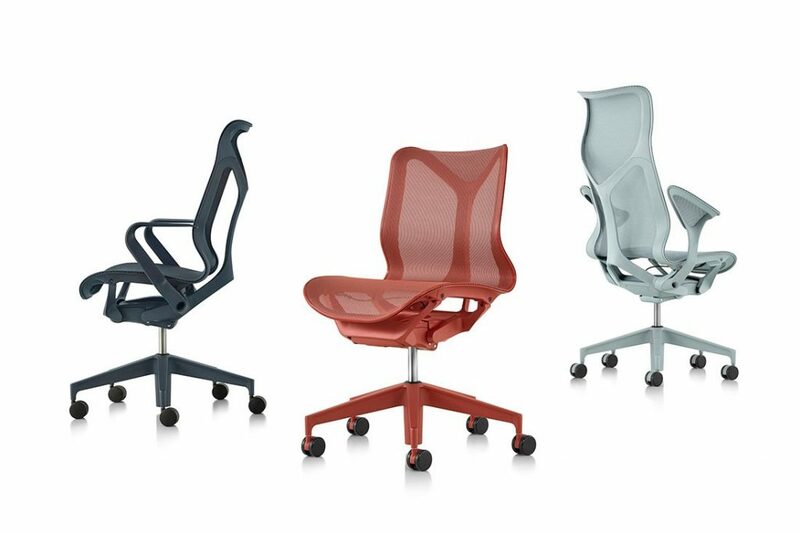 Available in six different colours, three new saturated tones and three classic Herman Miller options, all components of Cosm are colour matched. The distinct colours are designed and manufactured to intermingle with Herman Miller’s family of brands, resulting in a seating apparatus that is compatible in performance and beauty. To further dematerialise the chair and revolutionise it to become a structural element, Studio 7.5 coins the term “dipped-in-colour”, though it also comes with the option to mix and match different coloured-parts. 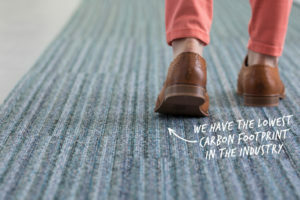 “Cosm fosters great connection, creativity, productivity and ultimately, greater prosperity for all.” – Laura Guido-Clark, creative director of material innovation at Herman Miller. 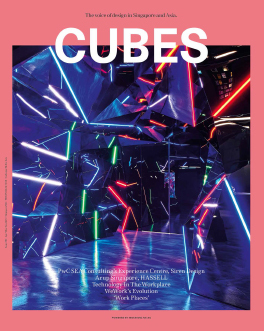 Burkhard Schmitz and Carola Zwick founded the Berlin-based design studio, Studio 7.5, in 1992. Since it’s establishment, one of the important aspects in all products that the firm designs and manufactures is the way in which they approach the design concept: with freedom of movement. Having worked with Herman Miller in the past with Setu Chair, the award-winning Mirra Chair, and Mirra 2, Cosm is now a part of Herman Miller’s extensive breadth of office chairs. 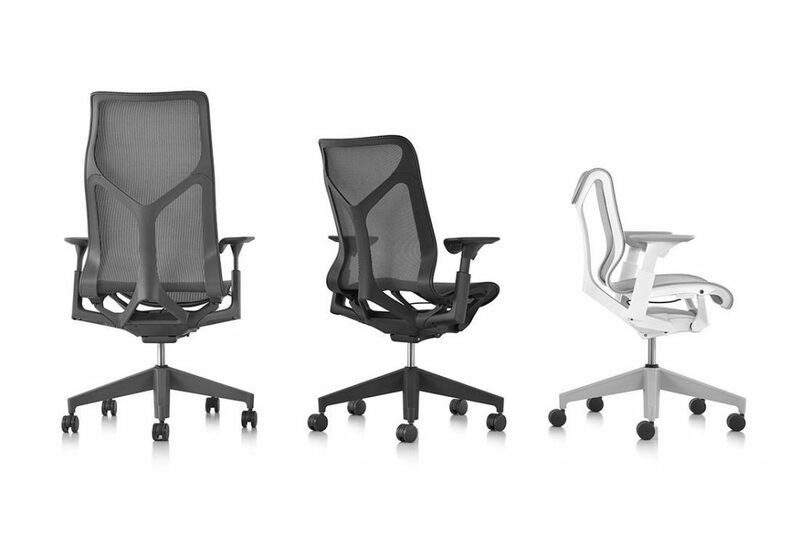 Cosm is available through Herman Miller’s global dealer and retailer network.